Have you ever seen such luscious cheeks? This sweet guy was such a doll during his session - all smiles. 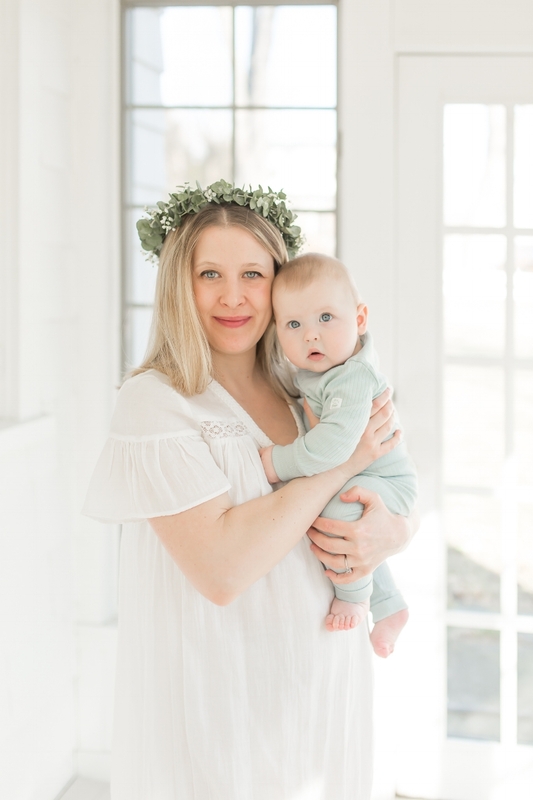 I love photographing babies (and their mamas!) without many props or accessories; they are perfect the way that they are, and it allows the focus to be on their toothy smiles, plump little legs, and tufts of hair on their heads - all the things that you'll want to remember when they're all grown up.